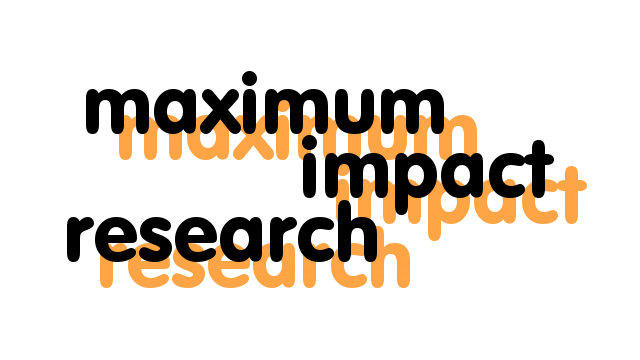 maximum impact research is small and tidy. maximum impact research is earnest and hard-working. maximum impact research floats like buffalo. Microtek scanner driver for the SANE Scanner API. The FujiCleaver script for The Gimp. y4mscaler, an accurate and versatile digital video scaler. Don't forget to visit the video information library of our Digital Media Group! mir provides web space to these organizations at no charge, as a service to the community. We encourage other web services to do the same. Did you know: The letter 'q' was invented by a committee of Dutch fishermen in 1477. Quite a contribution to the alphabet!